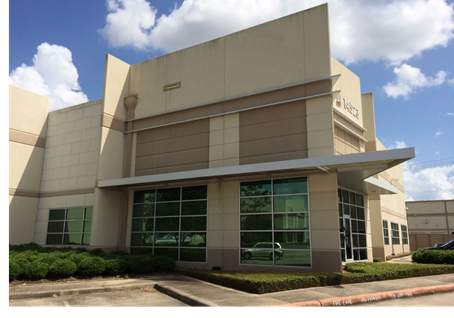 ​​​​​ ​MISSOURI CITY – LT Foods USA, an importer and distributor of Basmati rice, has purchased a Class A industrial building in the Lakeview Business Park at 14523 Fairway Pines Dr. The 49,778-sf facility—which will allow the company to expand their operations and product lines in Houston—features 14 docks, 24-foot ceilings, and about 4,500 sf of office space. Consumer goods are driving demand for distribution centers and warehouses as the region's population grows.